Oxford Cuban Heel Tap Shoes are made to the highest standard, high grade black leather uppers, full flexible leather soles.Teletone Taps (not included) may be purchased separately. 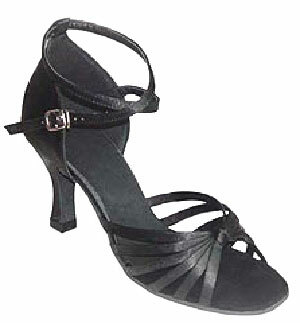 Heels 1.5" (4cm) approx height. Capezio Teletone Toe Taps - Directions for attaching are printed on the back of the box.